Sometimes, we all need that little inspiration when furnishing our homes or simply sprucing them up! As the dining room is a room where family’s come together and enjoy each other’s company, it takes on the role of the heart of our home! This is not only a place for Christmas Dinner or special birthday teas, it’s a place to catch up with the family and reconnect with each other. Day in, day out, this room is used for numerous reasons, so why not have a dining table to enjoy being seated at and those beautiful chairs you love sitting in! Firstly, we love the idea of buying a dining table and chairs separately. This gives you the freedom to really mix it up. Although a matching set is simple and timeless, you can’t go wrong with a beautifully tempered glass table with a set of stunning fabric chairs! Starting at the top, you don’t want to buy anything that is under 40cm in width, as you simply won’t have enough room to be comfortably seated. It is also a good idea to make sure you leave some space either side to make sure you aren’t all packed liked sardine when enjoying a Sunday roast! The hardest part of choosing new dining chairs is going to be settling on the style when there are so many different shapes and fabrics available. Our dining chairs are available in a wide range of styles and colours. If you are using the chairs on an everyday basis, we would suggest a set of chairs that are durable and practical such as the Bergen and Bronby. The ABS plastic used for chairs such as these has a very modern and sleek finish. They are also very easy to keep clean which is always a big bonus. If you wanted a more luxurious and indulgent feel, we would suggest an upholstered fabric covered dining chair such as the Belgrade or Wentworth. Chairs such as these have a very lavish look and can make entertaining a very relaxing occasion. Both chrome and wooden frames can finish a chair perfectly depending on what kind of image you are hoping for. Chrome has a very elegant vibe whilst an oak frame is much more traditional yet versatile as the different grains and colours suit many interiors! When investing in your dining chairs, a comfortable design is always useful as it will assist in making you and your guests much more relaxed. Having chairs with arms is always beneficial as they can also double as extra seating elsewhere in the house when needed. Above are just a few tips that we have found over the years to be useful when assisting out customers on buying their dining room furniture. 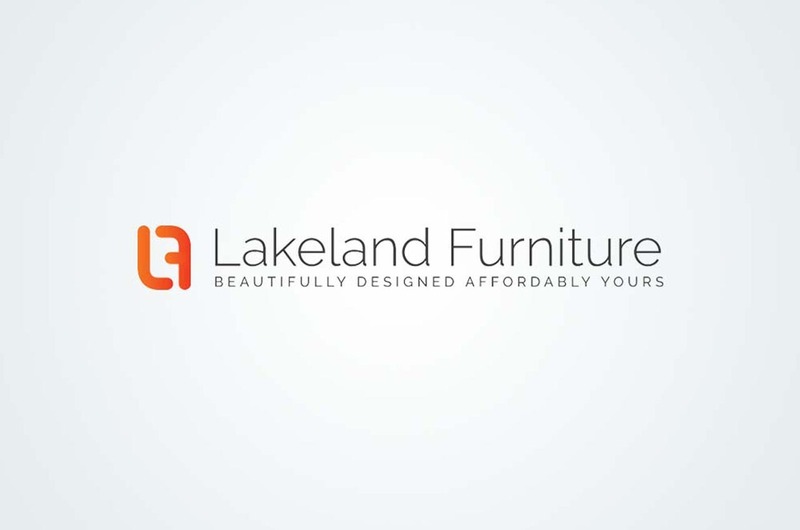 Here at Lakeland Furniture we are sure we have something for everyone and to suit every interior!